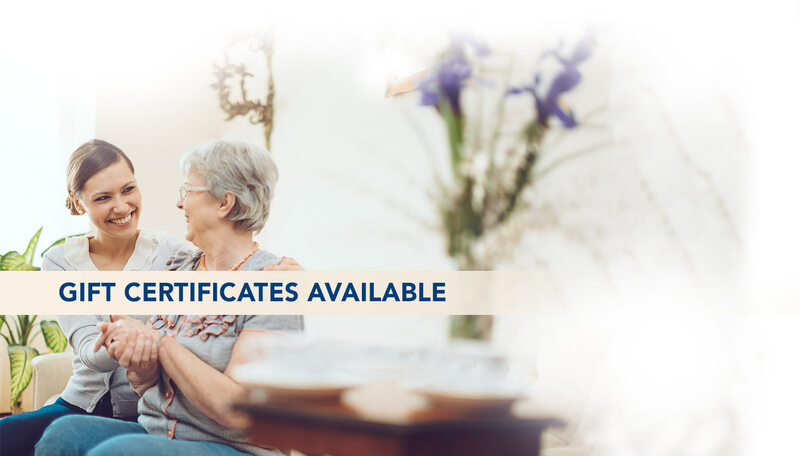 Help your loved one with their medical bills by purchasing a gift certificate for them today! 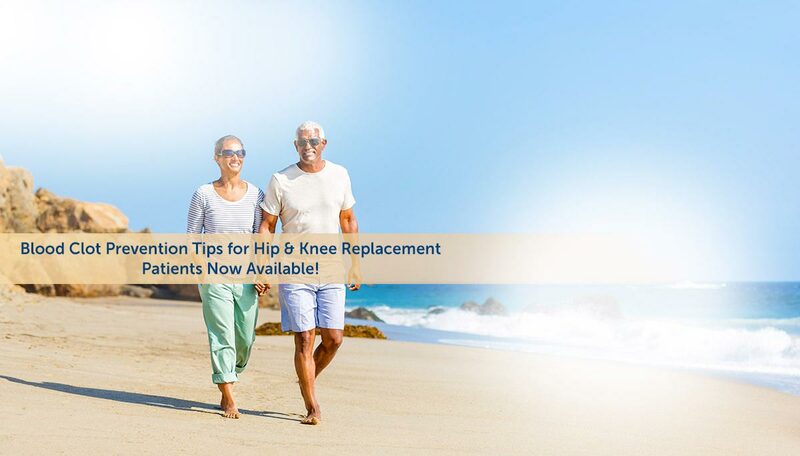 Dr. Brian Bacot performs ConforMIS Knee Replacements that are designed specifically for your knee. Created by the National Blood Clot Alliance, the Stop the Clot® Patient Toolkit offers comprehensive information about the risk of blood clots and how they can be prevented for patients undergoing total hip or knee replacement. 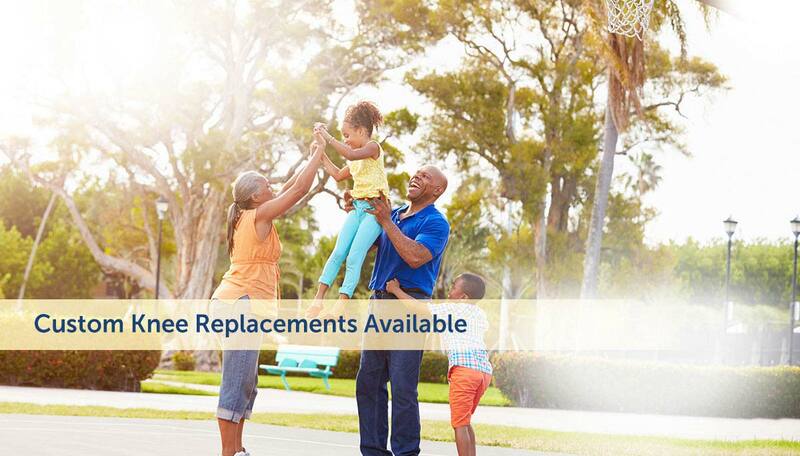 Comprehensive Orthopaedic Global are experts in the Caribbean. 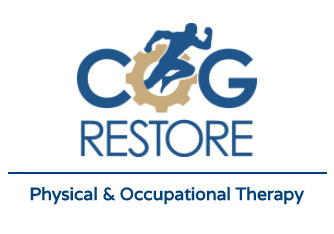 Our therapy team at COG RESTORE is dedicated to getting you back in motion. 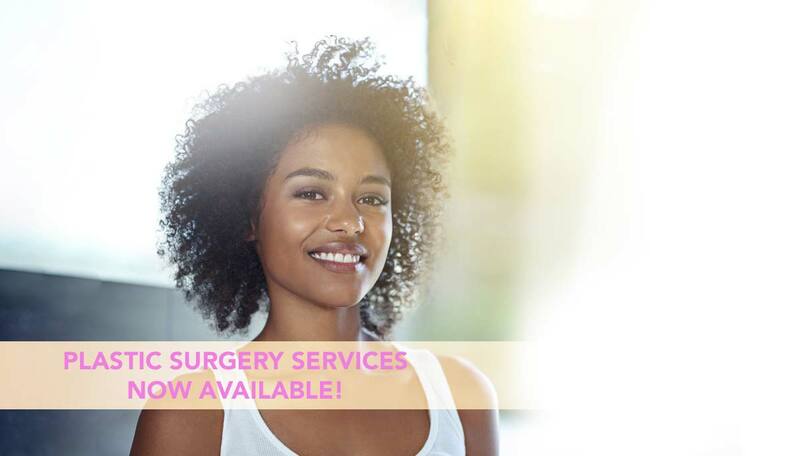 At Virgin Islands Plastic Surgery Specialists, our doctors are dedicated to revealing the best you. 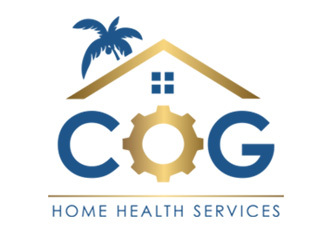 At Comprehensive Orthopaedic Global, we are committed to providing compassionate, world class care for orthopaedic injuries and conditions to area residents and visitors alike. 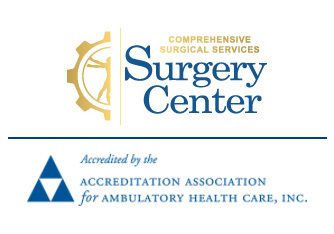 Our specialty-trained doctors and staff of Comprehensive Orthopaedic Global were the first to bring advanced surgical services to the Virgin Islands and have undergone extensive training to stay at the forefront of their chosen areas of specialty. 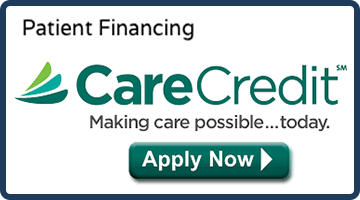 Those areas of specialty care include the ankle, back, elbow, foot, hand, hip, knee, neck, shoulder, spine, and wrist in addition to specializing in joint replacement and sports medicine. 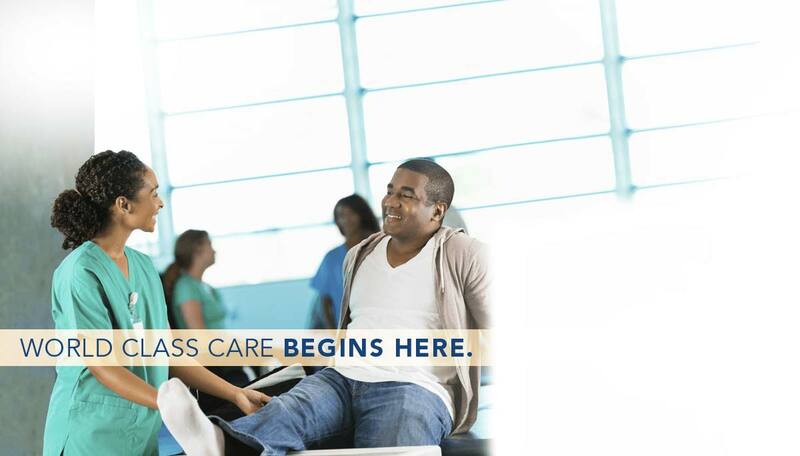 At Comprehensive Orthopaedic Global, world class care begins here. Due to inclement weather, our office hours have changed. Please stay safe and continue to check back for updates.